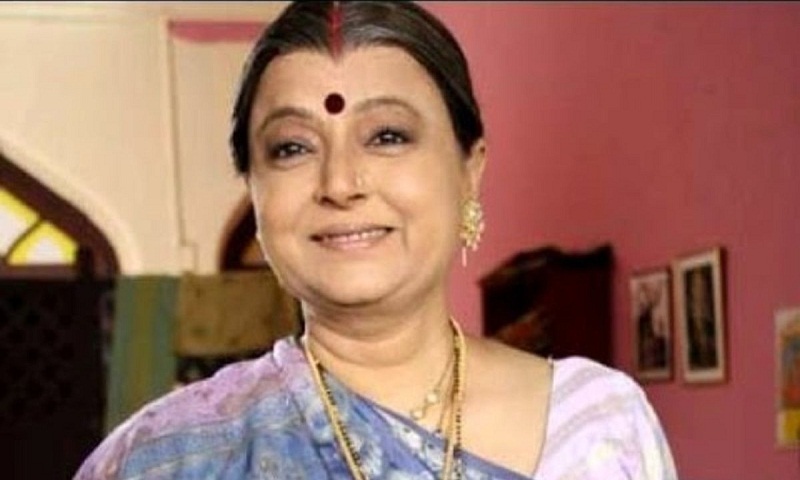 Veteran actress Rita Bhaduri, who worked extensively in films and television shows, including the ongoing Nimki Mukhiya, died here on Tuesday, said a source from the hospital where she was admitted for over a week, reports Ians. “She died at around 1.30 am and her family members took her body from the hospital at around 4 am,” the source said. On the TV front, her credits include popular shows like Hasratein, Sarabhai vs Sarabhai, Khichdi, Ek Nayi Pehchaan, Amanat, Ek Mahal Ho Sapnon Ka and Kumkum. She was particularly popular for playing roles of a mother or grandmother. In Nimki Mukhiya, she was seen as a Imarti Devi, the grandmother of the house. Actor Shishir Sharma took to his Facebook account to share the news of Rita’s demise.